As Client Service Manager on the Sadler Georgen Harmon Team, Bryan Hebron’s main priority is the client. In his role, he enjoys interacting with and servicing the everyday needs of the clients, while always maintaining the highest standard for client service and dedication to client needs. Bryan earned his Bachelor of Science in Business Administration with a concentration in Marketing from the University of Missouri – Columbia, where he was an Evan’s Scholar. 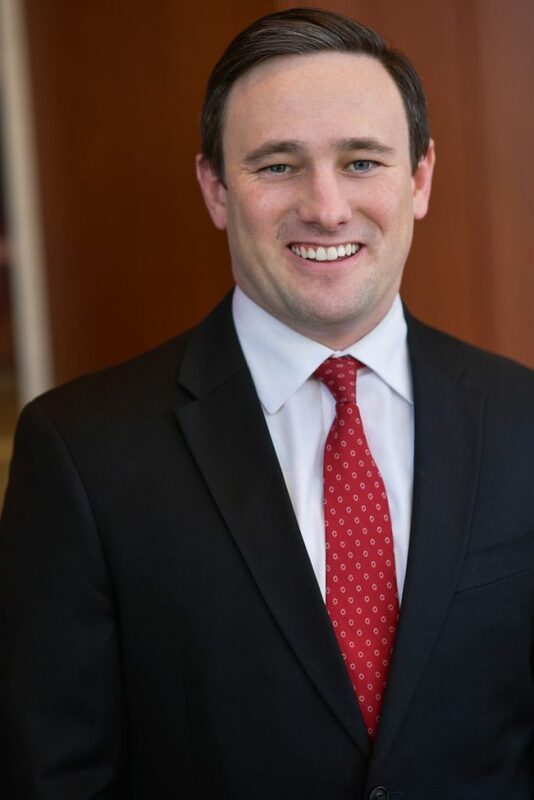 He began his career with Moneta in 2015 by joining the Sadler Georgen Harmon Team. Outside of Moneta, Bryan enjoys a variety of sports activities, including playing rugby and golf and attending St. Louis Blues and Cardinals games with friends.